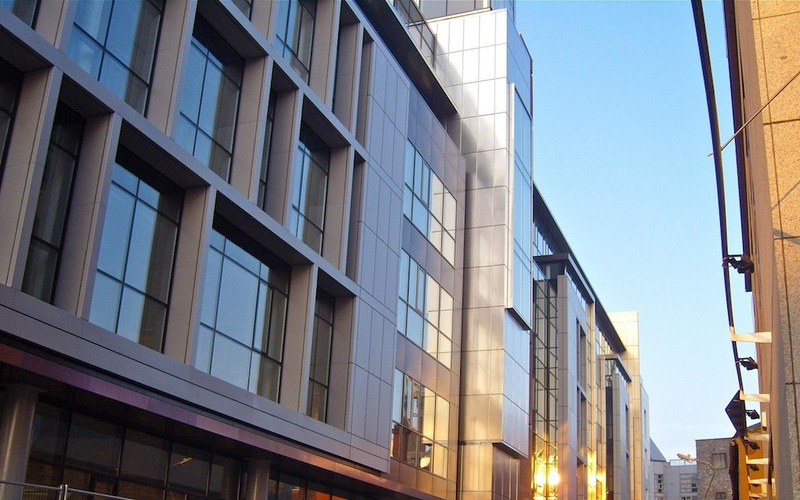 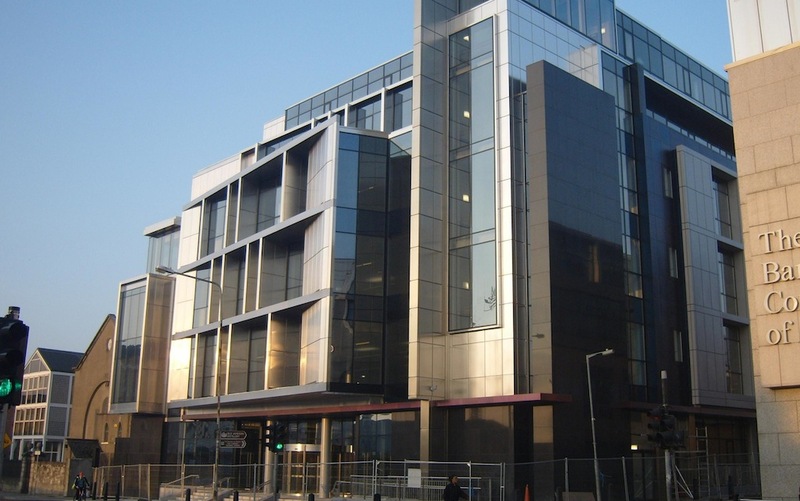 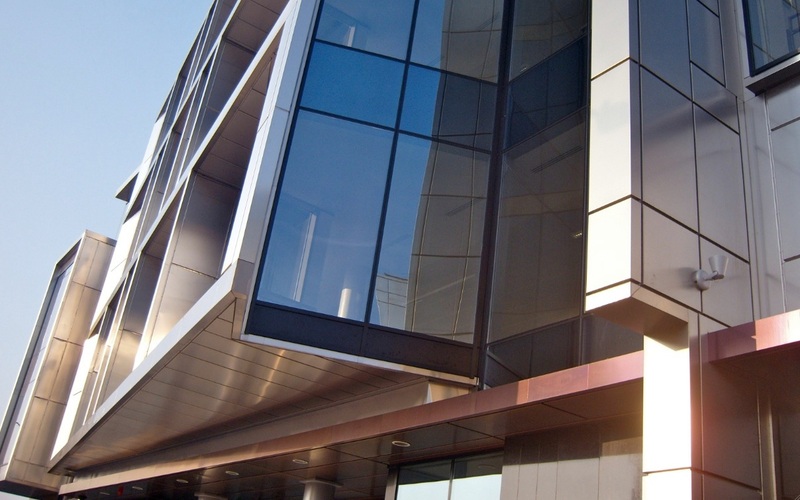 Wintrop provided Mechanical services to this new 7 storey office block. 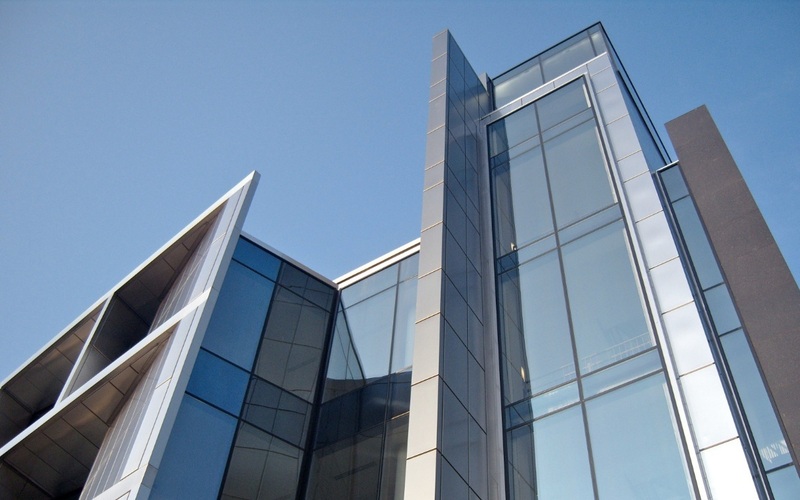 Development includes 20,000m² of office space & 60 car spaces. 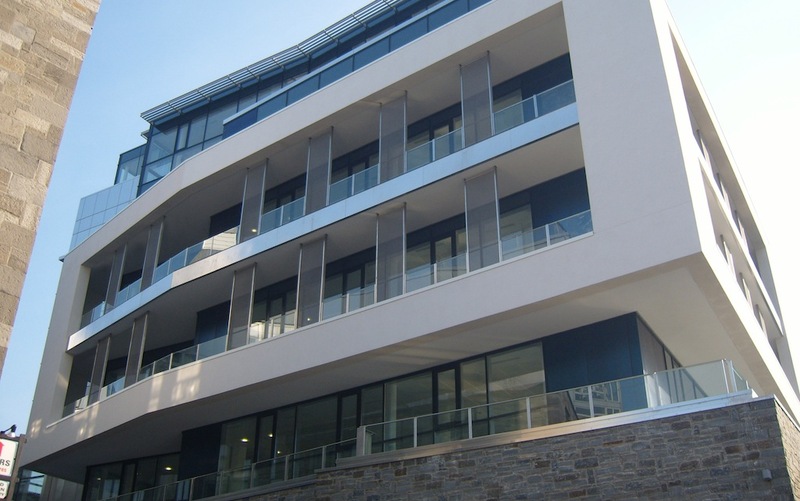 Works comprised of shell & core, full fit out; all HVAC, plumbing & waste water management. 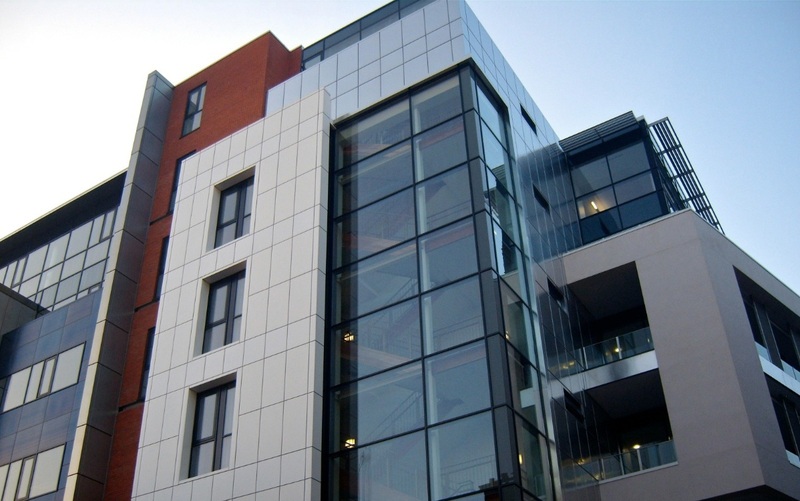 Church Street incorporates many new innovative, eco-friendly systems such as: energy efficient chilling system using ice banks & back up chillers, ventilation heat recovery system; high efficiency boilers; rainwater recovery; symphonic drainage.